Give Olive specific instructions about how you want your eyebrows done for the best results. 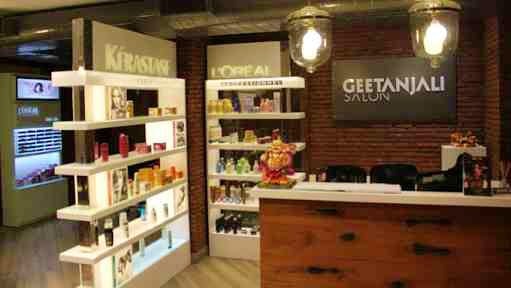 I've been going to Geetanjali for quick blow drys given its proximity to my office. I Tried their threading services for the first time, and discovered that Olive, who works here, is awesome. I have really thin eyebrows and have been trying to grow them out for a while. She got the thickness and shape right - which is a rarity!